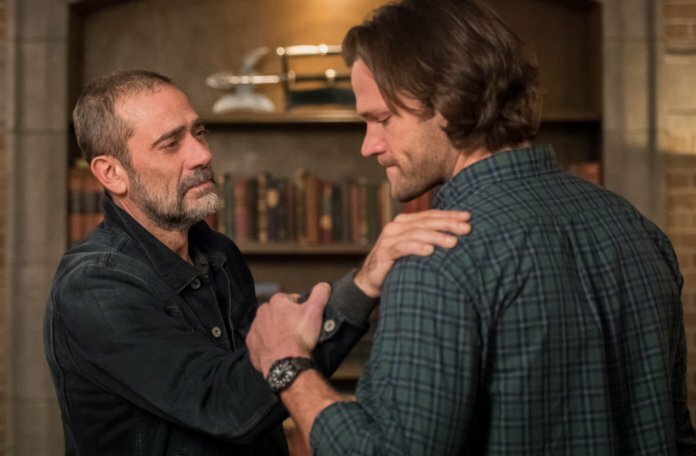 Last week brought sad news for Supernatural fans, as The CW’s longest running show was confirmed to be coming to an end after its already-commissioned fifteenth season. 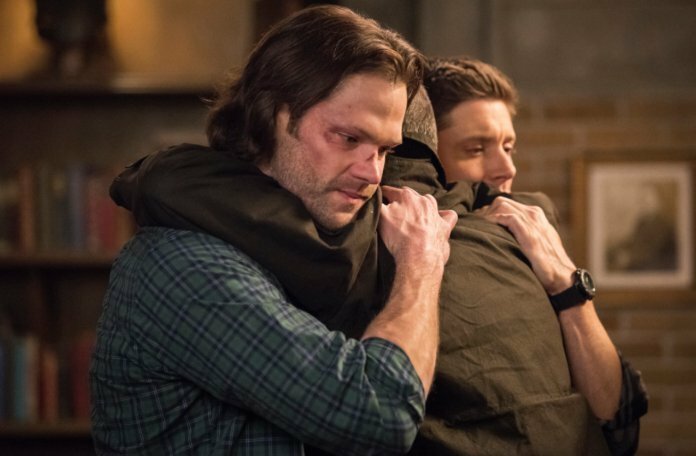 The so-called “SPN family” flocked to social media to grieve the loss of their favorite series, after stars Jensen Ackles, Jared Padalecki and Misha Collins broke the news via a video they shared. 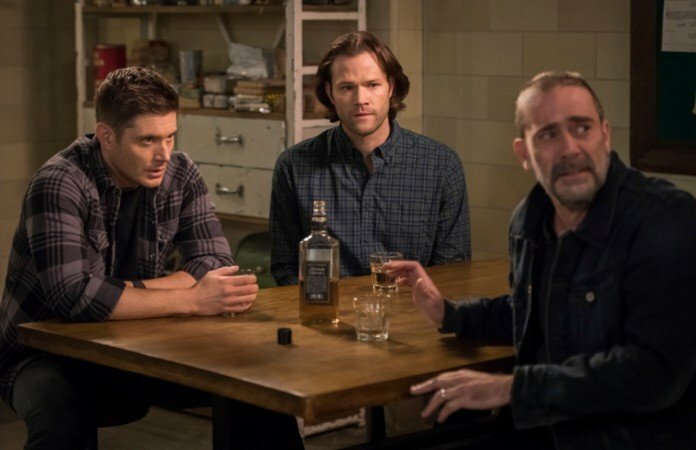 After an absence of a number of years, Morgan finally returned to Supernatural earlier in season 14 for the show’s landmark 300th episode, which saw the boys reunited with their father. 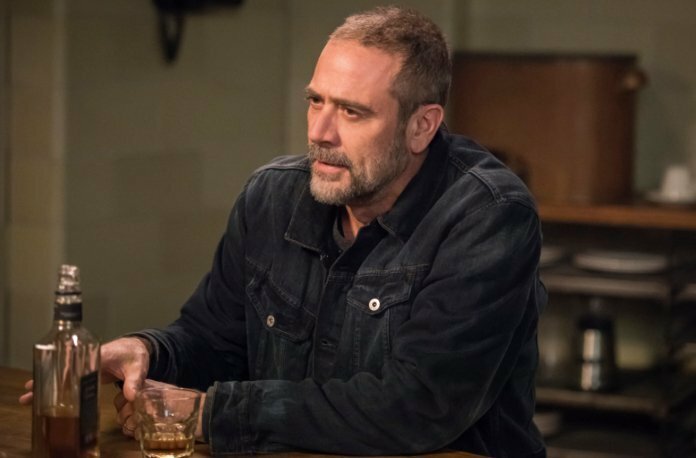 It wrapped up John’s story well, but Morgan’s comments from before the cancellation hint that he might be back in season 15. 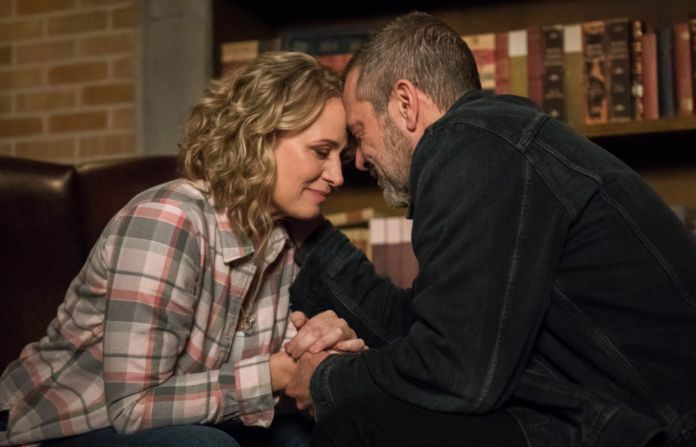 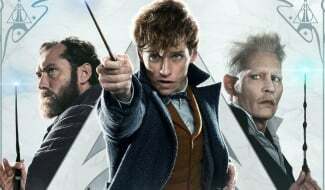 The star told EW that he’d like to come back again for the last ever episodes of the show just to properly say goodbye to his character and help end the series by bringing it full circle. 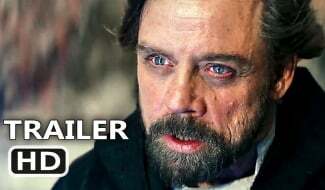 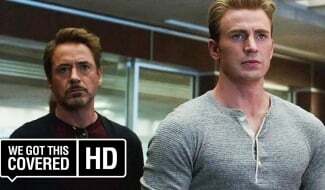 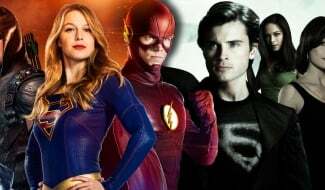 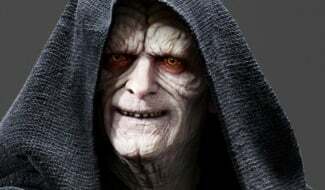 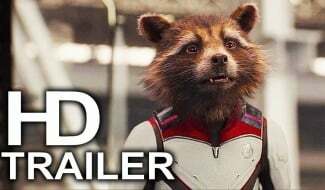 It’s too early to say whether this will happen or not, but if the actor’s keen and ends up being available, the writers would be fools not to get him back for one last ride. 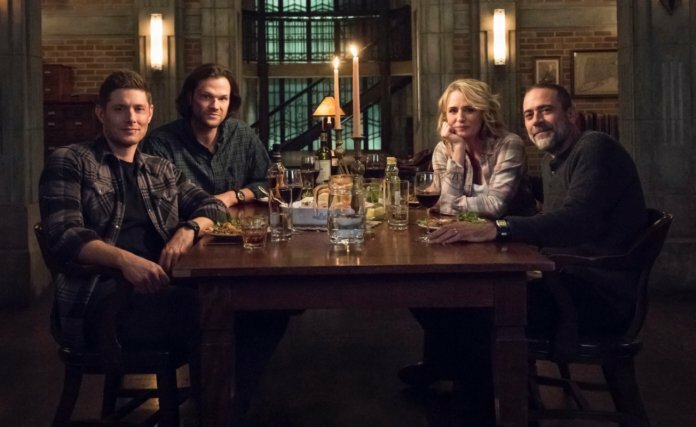 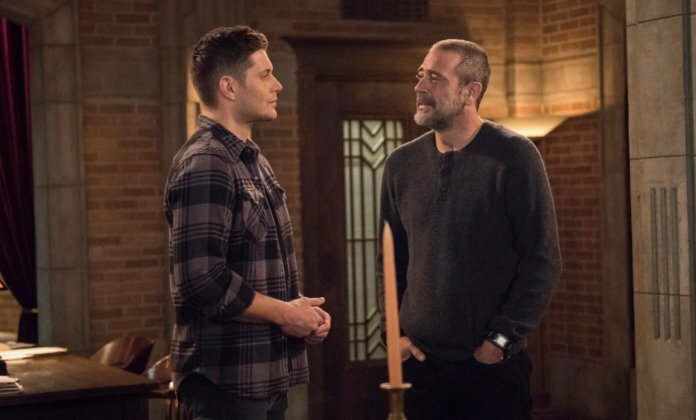 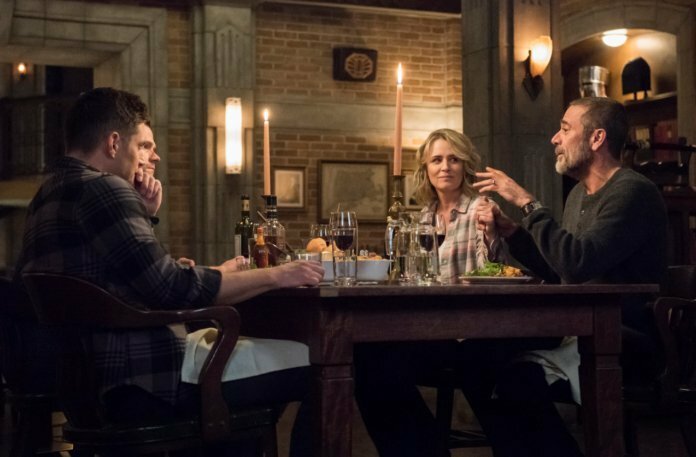 For now, though, Supernatural has a couple of weeks left of its fourteenth season, airing Thursdays on The CW.